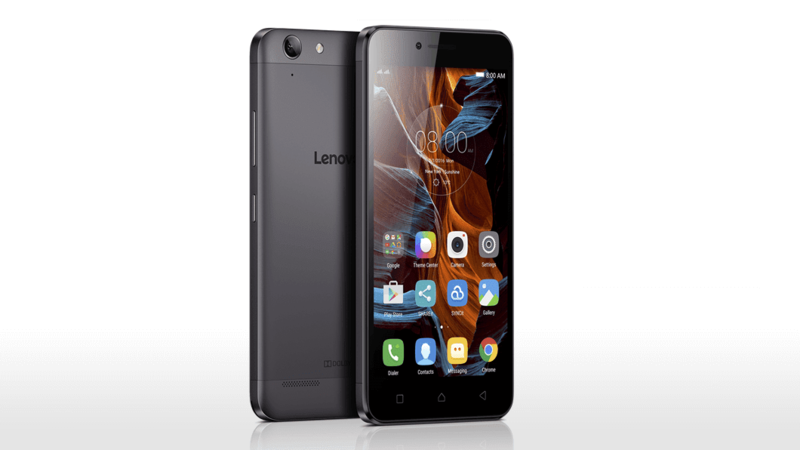 Lenovo has yesterday launched the 3GB RAM variant of the Lenovo K5 plus along with the K5 Note. Lenovo K5 plus [3GB] has been priced aggressively at around Rs 8,499 as compared to the 2GB RAM variant which was priced at Rs. 7,999. The only difference we have seen is in the memory department. The open sale will start from August 3 23:59 through Flipkart. Display:Lenovo K5 Plus has a 5” Full HD screen with a pixel density of 441ppi, brightness is about 450nits and the viewing angle is 178-degree. This screen is best in the current price segment however there is no mention of a protection on screen. Processor: K5 Plus runs on a Qualcomm Snapdragon 616 octacore processor clocked at 1.5GHz. RAM and Storage: It has a 3GB RAM and an internal storage of 16GB which can be expanded up to 128GB using a microSD card. Operating System: K5 Plus currently runs on Lenovo Pure UI based on Android 5.1 we have to see whether it will get updated to Marshmallow. Battery: A 2750mAh removable battery powers the whole phone. However, it seems insufficient for the whole day as it has a Full HD display and an octacore CPU but Lenovo Claims a stand by time of 142 hours (2G) 7.99 hours (3G). Camera: It has a 13MP rear camera with features like Auto Focus, Omnivision OV13850, 5 piece lens, F2.2 Max Aperture. The selfie camera is 5MP F2.8 sensor with 4 piece lens. Connectivity: It supports both 3G and 4G mobile network. Wi-Fi supports 802.11 b/g/n and it can also be used as a hotspot. Navigation can be done using A-GPS, it has Bluetooth V4 for faster and power efficient file transfer and music streaming. For charging and PC connectivity it has a micro USB V2. Lenovo K5 Plus also supports the TheatreMax and comes with Dolby Atmos Dual speaker. Lack Fingerprint sensor and protection on screen disappoints a little bit but you cannot complain at such a price. There is also a screen protector in the box which can be installed on the phone however, it is better to use a high quality tempered glass on your phone. This phone comes when there is already a competition between phones like Redmi Note 3, Meizu M3 Note and LeEco 1s in the similar price range but Lenovo has hit the right strings in the memory and processor department. Specifications look good in the paper but we have to wait until its sale on August 3.